We are deeply saddened for the victims and the families affected by the tragic events recently unveiled at Mt. Carmel West. Patients deserve quality, safe, and trusted care at the hands of all of their healthcare professionals. The events at Mt. Carmel are far-reaching, with Medicaid and Medicare threatening to pull funding if a solution – which nurses must be part of – is not established. 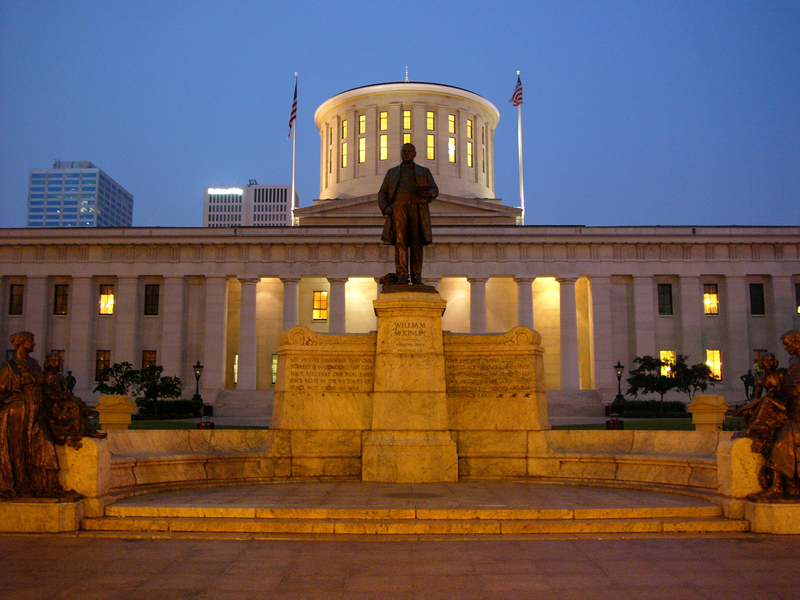 This action could severely limit access healthcare services for Central Ohioans, having an especially detrimental impact on our more vulnerable populations. While we do not have the specifics of the investigation, what we do know is that bedside nurses are key to finding a solution to prevent this from happening in the future. We call upon Mt. Carmel and all Ohio hospitals to include the nurse’s voice when discussing policies and procedures that affect their practice and their patients. These policies and procedures must include whistleblower protection. Nurses are committed to patient safety, are the last line of defense and the definitive patient advocate. Stifling nurses’ voice because of a restrictive workplace culture would be a disservice to Ohio’s patients and healthcare systems. This tragic series of events is a wakeup call for meaningful change in Ohio. As the only state in the nation that does not license its hospitals, it is time to re-examine how delivery of care is regulated in our state. Ohio patients deserve to have the confidence and trust that they will receive the best care. A system with such scant regulation and government oversight is not a system patients can trust. ONA is committed to advocating for Ohio’s patients and for the best clinical environment for nurses to deliver their care. We want Ohio to be a safe and trusted state to receive the kind of health care our patients deserve.